This thorough introduction to key legal concepts includes a past-to-present perspective as well as many real-world incidents and cases that illustrate the applications of legal concepts. Charts, photos, critical thinking activities, and legal illustrated summary figures throughout the program support students. 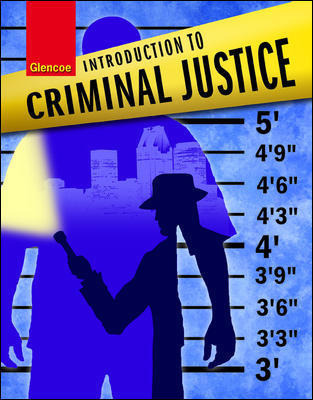 This comprehensive text covers all the key content areas for gateway courses within the Law, Public Safety, Corrections & Security career cluster. This thorough introduction to key legal concepts includes a past-to-present perspective as well as many real-world incidents and cases that illustrate the applications of legal concepts. Charts, photos, critical thinking activities, and legal illustrated summary figures throughout the program support students. Updated content covers the latest developments in Homeland Security!